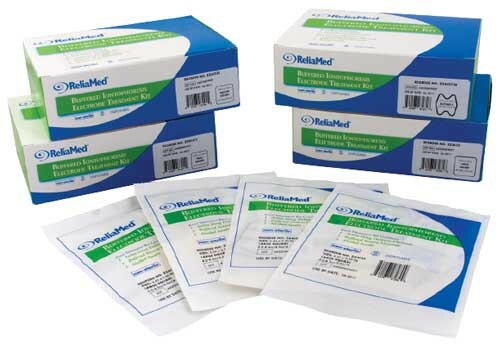 BodyMed Iontophoresis Electrode Kits, manufactured by Reliamed, are electrodes that include one active and one buffered return electrode, as well as, two alcohol swabs. The active electrodes are used in drug delivery. 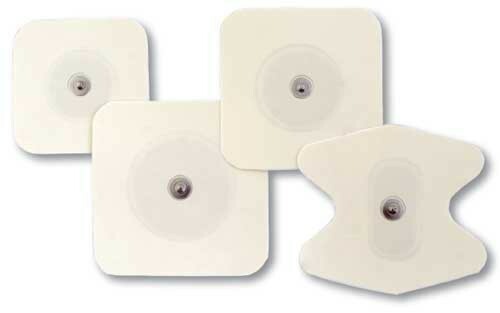 These are one use Electrodes and should be discarded after use. Tens Electrodes are used in conjunction with lead wires and either a tens or ems unit in order to administer Electrotherapy. 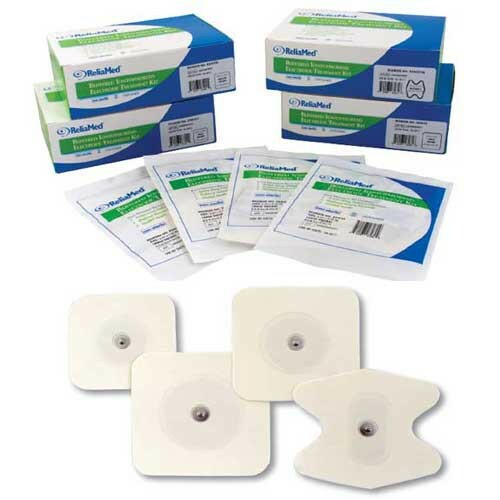 Size Range: 2.75" - 3.75"
Vitality Medical has a really good price on iontophoresis electrodes. They also had fast delivery times, so I got them before I ran out. I will order these again.